The prize everyone wants to win is money…cash…moolah, and that’s what Win It BIG Wednesday is all about. 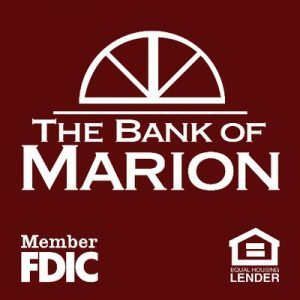 Yes, every Wednesday on 93.9 WMEV, Jim Mabe gives you a chance to win CASH from The Bank of Marion. It’s easy and fun! Listen for complete details and get ready to win! Previous story Listen To 93.9 WMEV Now!